The past year, 2018, was a remarkable one and above all expectations, it has brought us plenty of innovations and positive surprises in the movie industry. It was hard for us to chose just a few of those and explain how they changed the world of movies and put their stamp on 2018. We are going to mention a few of the best movies that have in our opinion marked the previous year. Let us start with the movie “A Star is Born,” a worming romantic story between Jack played by Bradley Cooper and Ally played by Lady Gaga. 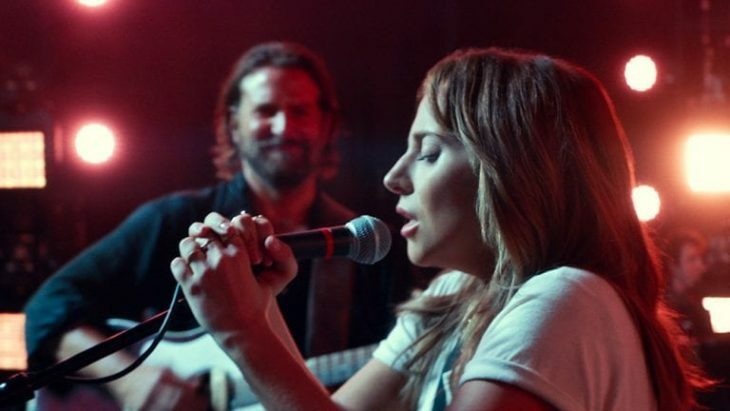 Bradly Cooper is an actor who has endured character changes in this movie so he can in the right light present to the audience, Jack an ex-successful musician infected with alcoholism who helps a young singer Ally(Lady Gaga) to reach the level of success and personal happiness she never dreamt before. Bradly Cooper directed the movie also, and it was based on the movie “A Star is Born” from 1937 with Janet Gaynor and Fredric March. This movie directed by Bradly Cooper won one golden globe and nominated in Best Motion Picture – Drama, Best Director – Motion Picture, Best Performance by an Actor in a Motion Picture – Drama, Best Performance by an Actress in a Motion Picture – Drama. With a high grade from the critics the movie made over $199,16million in total. Without even once being on the top of the list for 2018. We were all very surprised to see Black Panther in the making of a trilogy. Thankfully to movie streaming services like Layarkaca21, you can quickly catch up if you have missed this spectacular movie. 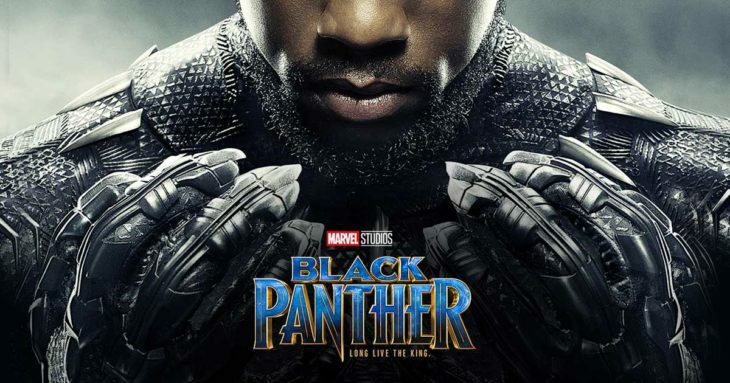 Black Panther managed to be the highest-grossing movie of the year and the third highest-grossing release of all time with a staggering total of $700,05million. Starring Chadwick Boseman as T’Challa / Black Panther and Michael B. Jordan in another Marvel blockbuster for admiration. T’Challa is the heir to the hidden but unbelievably advanced kingdom of Wakanda and has to take the responsibility of a true king to help his people and country when he faces the country’s past in the form of a challenger Erik Killmonger played by Michael B. Jordan. 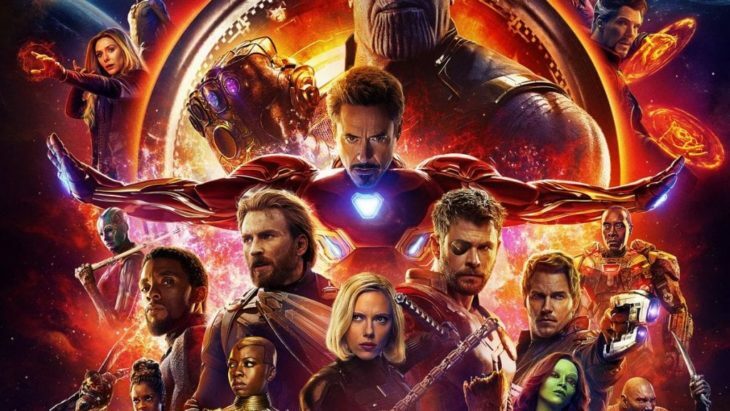 For the Marvel fans the Avengers: Infinity War was the one everyone had to see. 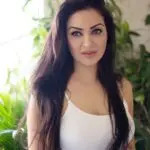 They were right to think so before the movie even got to the cinemas it was destined for a massive success on the box office and with the critics. We suggest watching the film whether you are a Marvel fan or not, it is undoubtedly worth watching. In only 48 days of release, it has made a profit of $2 Billion Worldwide making it a must watch a movie on the list. The Avengers are there to save the world from an inevitable evil force from the unknown planet in the form of Thanos (Josh Brolin). Will the Avengers with all their strengths and knowledge be able to stop the mighty Tanos, we will see. We hope you will at least hear our suggestion and if you have not seen one of the movies mentioned above, you will think about it again. In the end, such quality and staggering numbers promise us more of the same in the next year.